I’ll admit it, I’m a sucker for the chevron trend. 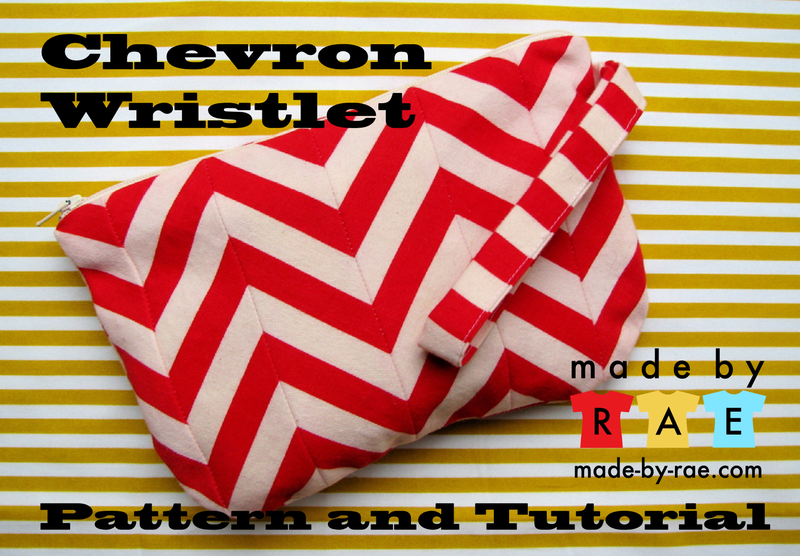 So I’m over on Grosgrain today for free pattern month with a tutorial for a little wristlet that can provide you with your Chevron-fix on a daily basis. Since I like to carry different bags on different days, this wristlet functions as my “wallet,” I just throw it in whatever bag or purse I happen to be carrying that day. It’s plenty big enough to hold all of the essentials: credit cards, cash, cell phone, pen and checkbook, chapstick, whatever. And the instructions (CLICK OVER TO GROSGRAIN FOR THE FULL TUTORIAL) and you’re good to go! 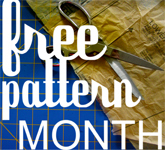 Thanks for a great month of free patterns, Kathleen! Be sure to check out the other wonderful free patterns and tutorials that Kathleen’s been featuring all month long — they’re all lined up over on the sidebar of her blog so you can see them day by day. Need more Chevron? 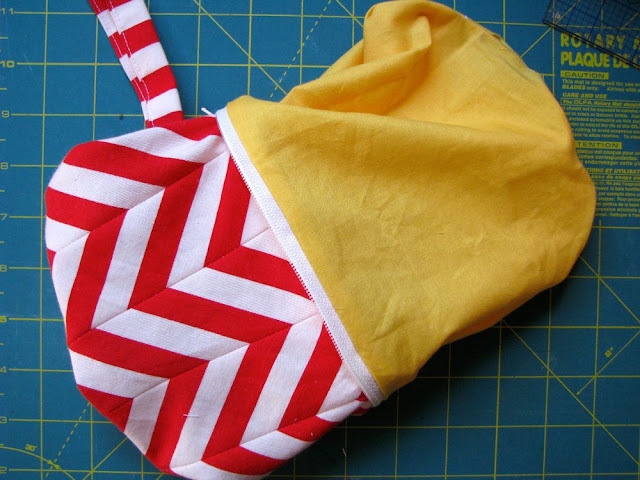 Dana’s got an awesome pillow tutorial which I will readily admit served as an inspiration for this project (and photos above); as you can tell I share her strong love of stripes, chevron, and yellow! cute, cute, cute! And I love that you provided a template. Thank you! Thank you Rae! 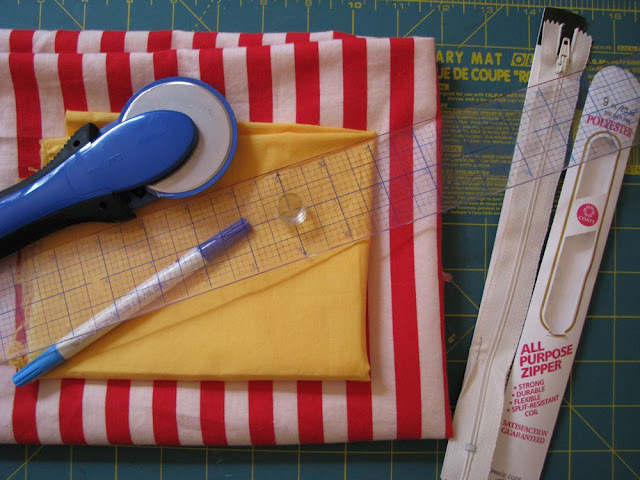 This is wonderful and I'll be making it soon! I love it Rae! 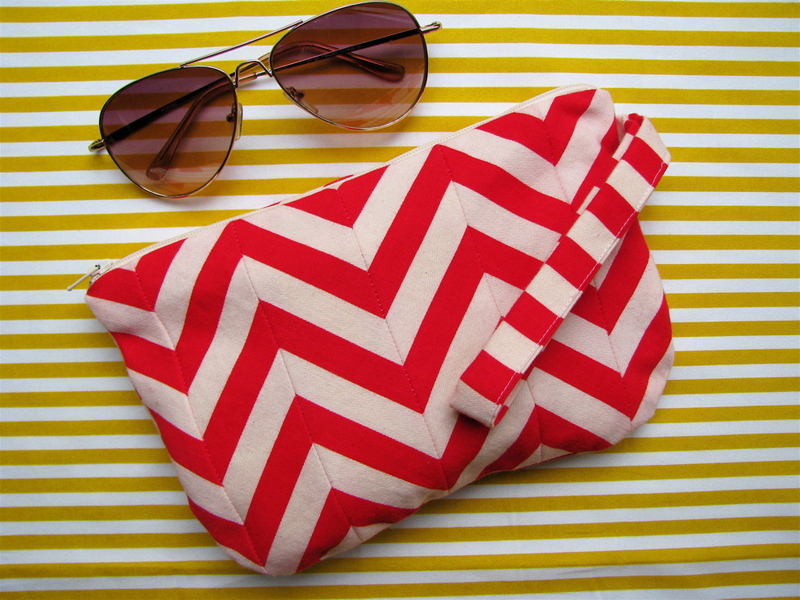 So summery and fun and great idea on the pattern to have the stripes printed. SO easy to cut out the pieces! this is so cute rae! looks so fun for summer. girl, you've been busy! Thanks so much for the pattern! 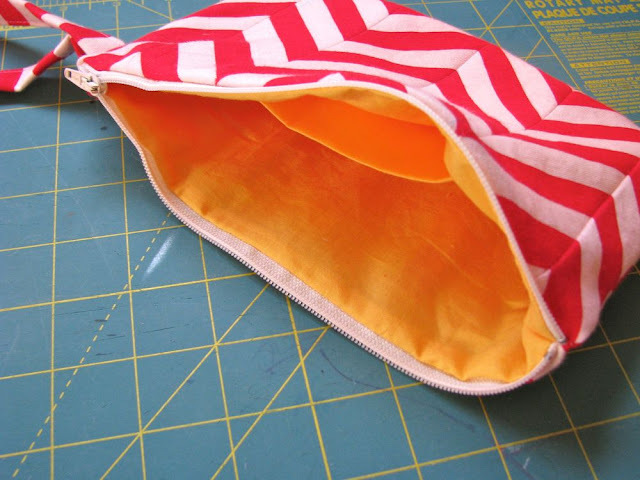 I've been trying to figure out how to make a bag with lining AND a zipper….now I know, you taught me. My girls are going to a sweet 16 party….this would make a perfect gift! 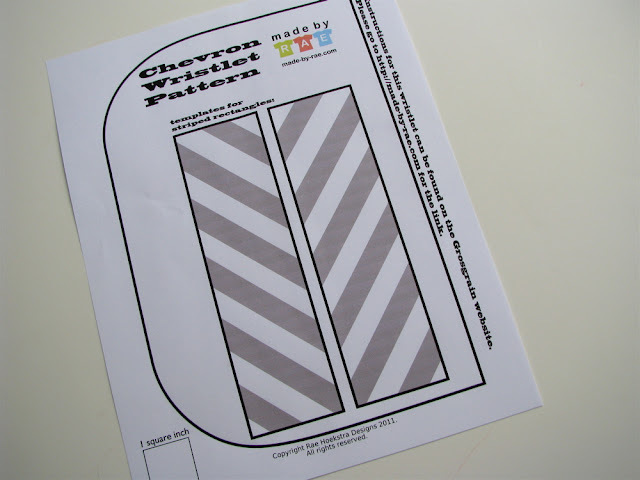 Mmmm, totally yummy chevron stripes! And SUCH a cute wristlet. I can't wait to be done w/'diaper bag days' so I can sport such a darling bag:) Great job Rae! haha thanks! and Nicholas, this is totally what I throw IN my diaper bag!! Very cute Rae!! I already have my fabric cut out: Lizzy House Ugly Duckling in pink!